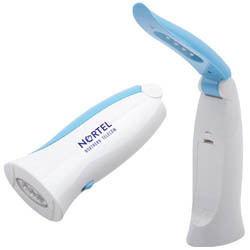 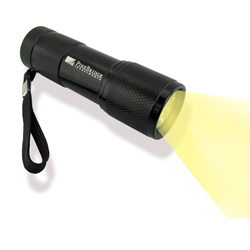 Flashlights or torches are an essential safety item on dark winter evenings. 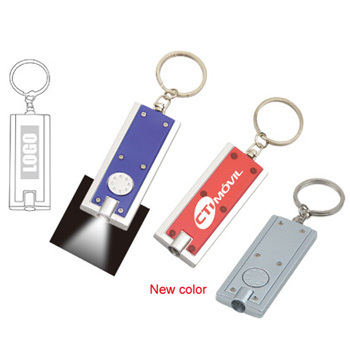 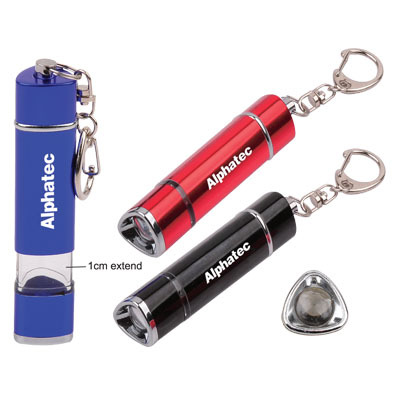 They make a great corporate gift because they are a genuinely useful item that the recepient will keep and use time after time. 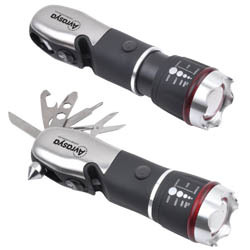 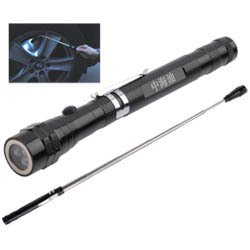 We have a range of flashlights including mini ones and more professional ones with flexible extendable handles for use in toolshops and garages. 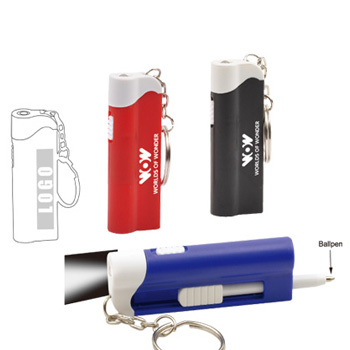 Laser engraving on a metal torch is the best, long-lasting way to add your logo.